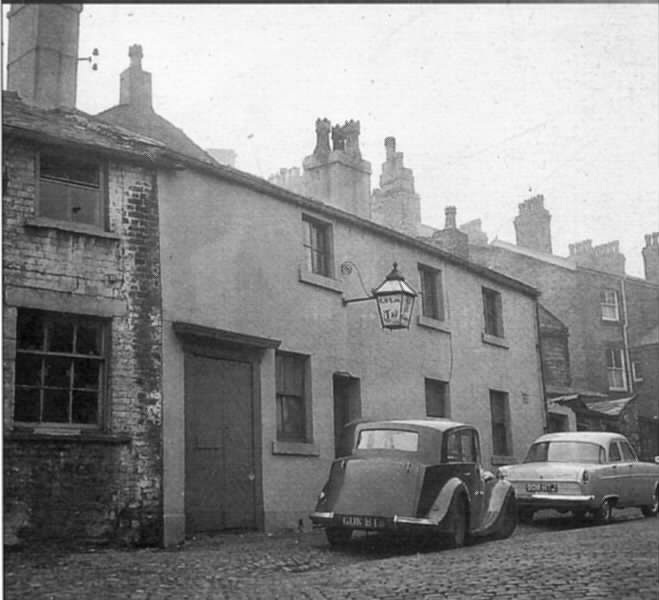 The Red Lion Tap was almost certainly around for as long as it's namesake and neighbour, the Red Lion Hotel and would have dated back to the late 1700's. 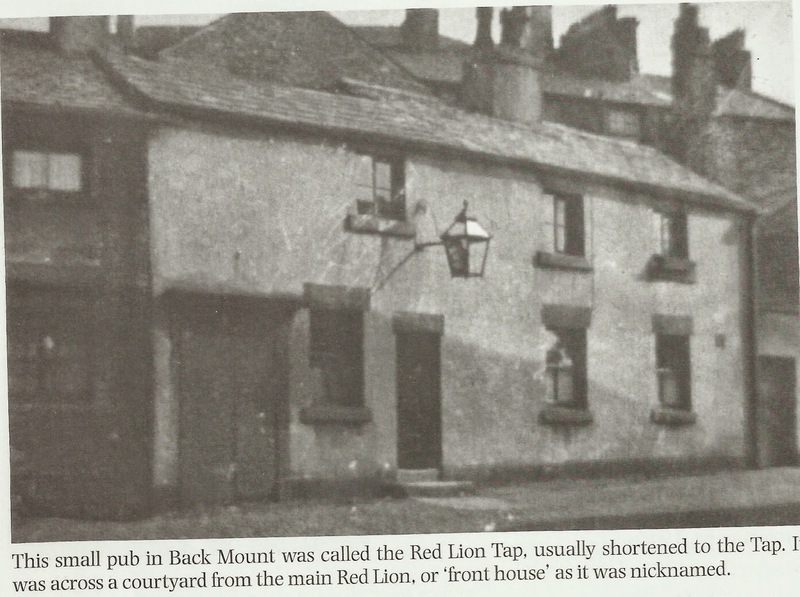 The Red Lion Tap was not listed on any of the local directories and was more of a beer house than an Inn or Hotel. 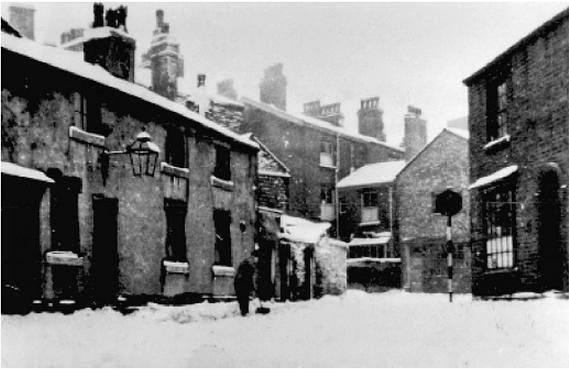 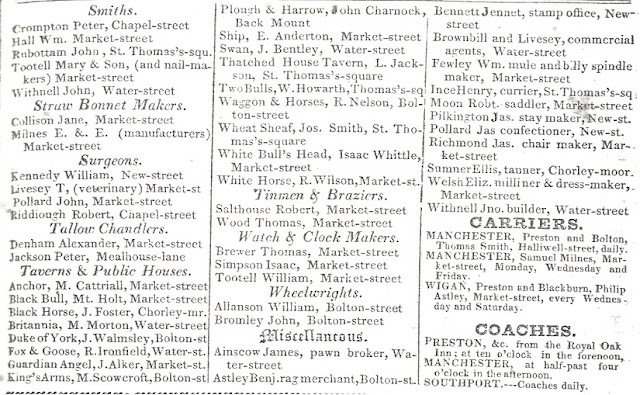 First reference to a beer house on Back Mount appeared on the 1822-23 Pigot's Directory of Chorley, called the Plough and Harrow run by a John Charnock (1822-23). Given the location and agricultural reference I believe that this property is what later became known as the Red Lion Tap, which provided the Blacksmith for the Red Lion Hotel. 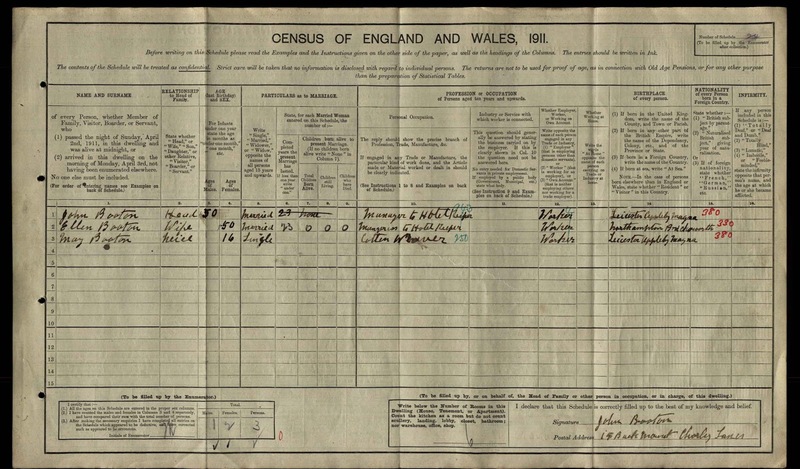 It later appeared on census records though with the following listed occupants; John Bromiley (1841-51), Joseph Brimley (Bromiley) (1861), James Williamson (1871), Mary Brown (1881), John Duxbury (1891), in 1901 a Mary A Lesford is shown as "caretaker of public house tap" and John Barton (1911). 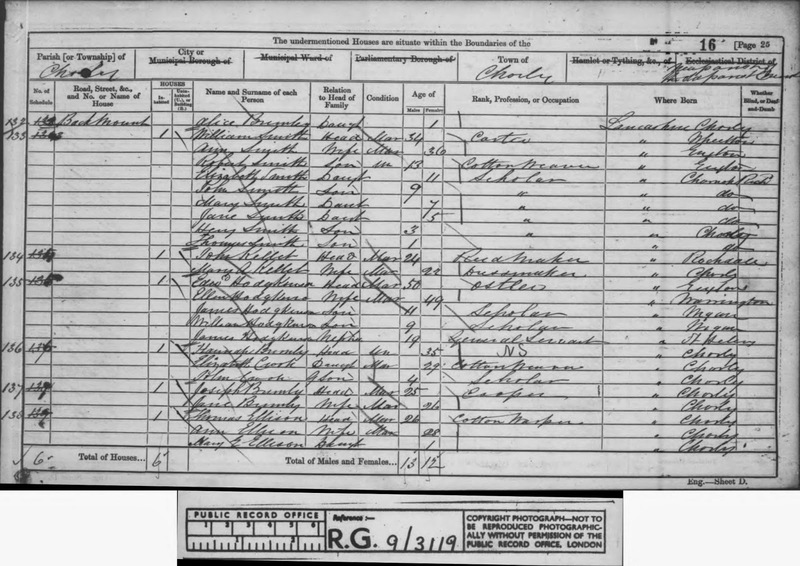 John Bromiley is shown as a Blacksmith on both census records which would be in keeping with a worker living in property behind the rear yard of a coaching inn as there would have been a regular need for his line of work. 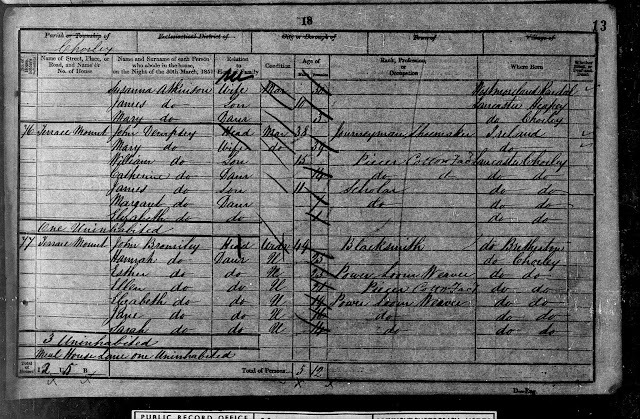 The occupant in 1861 was a Joseph Brimley whose occupation is shown as "Cooper". 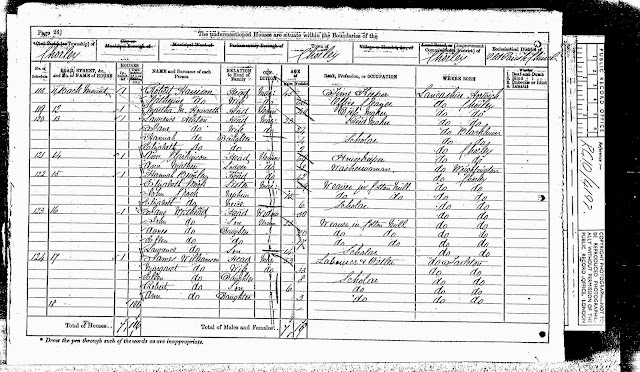 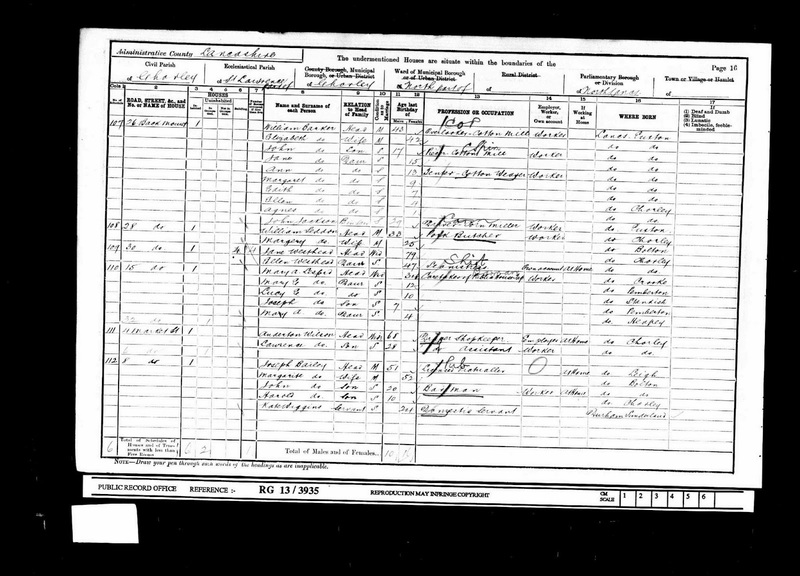 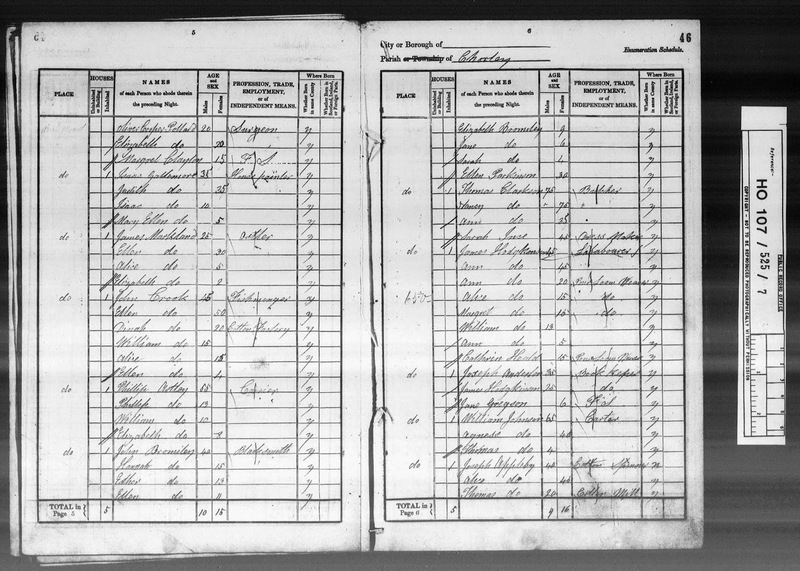 The census record does not record property numbers but Hannah Brimley appears on both the 1861 and 1871 census records on Back Mount and in 1871 was living at no.15. 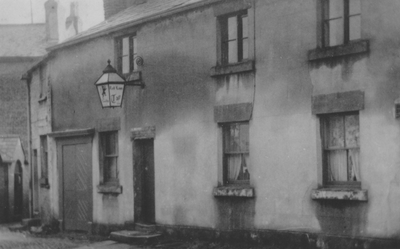 The enumerator's ordering would tend to suggest that Joseph was living at no.15, the Red Lion Tap. The Tap was occupied by the Duxburys in 1891 and head of the family John was listed as an Insurance Agent. 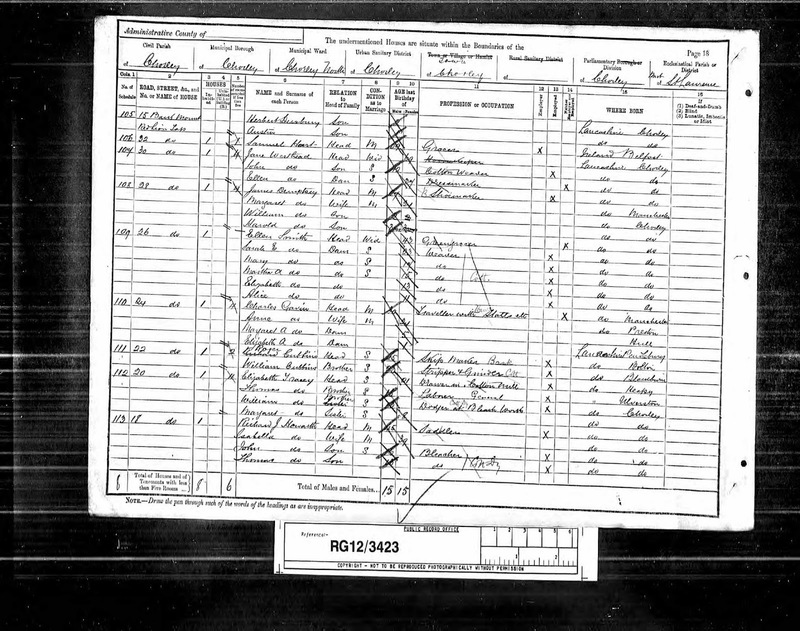 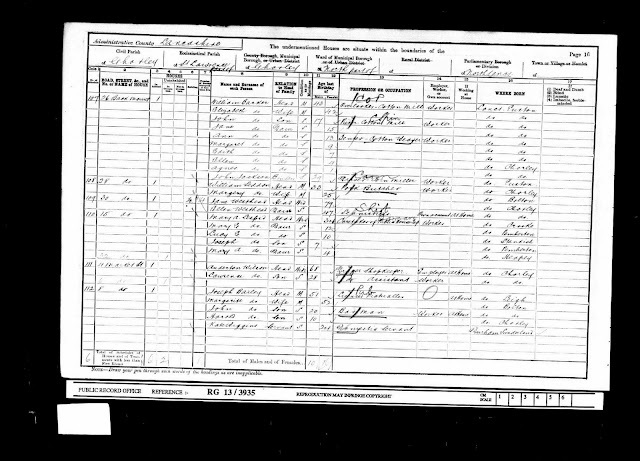 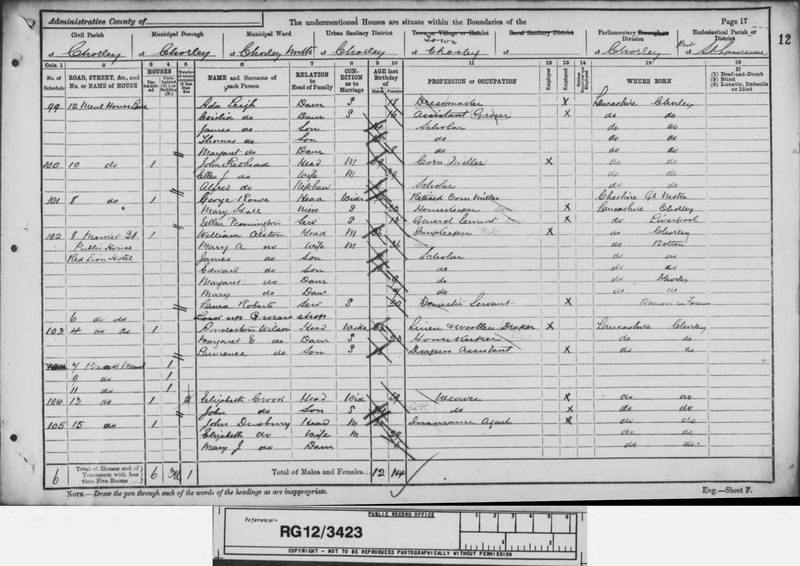 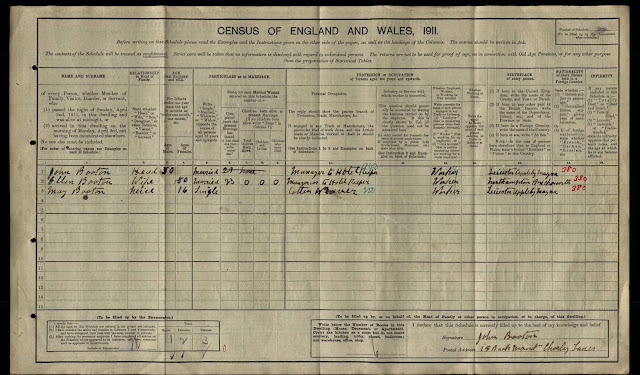 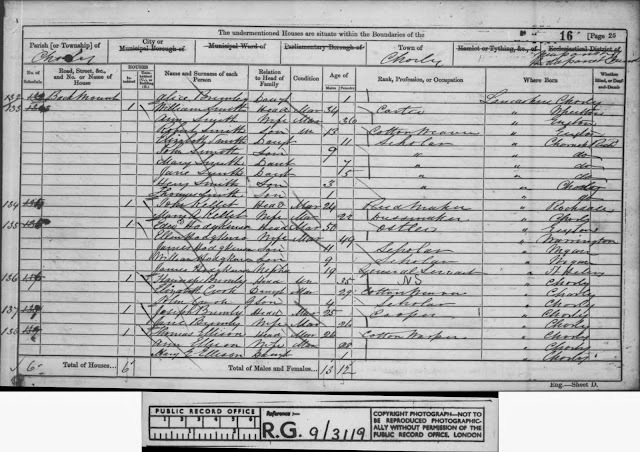 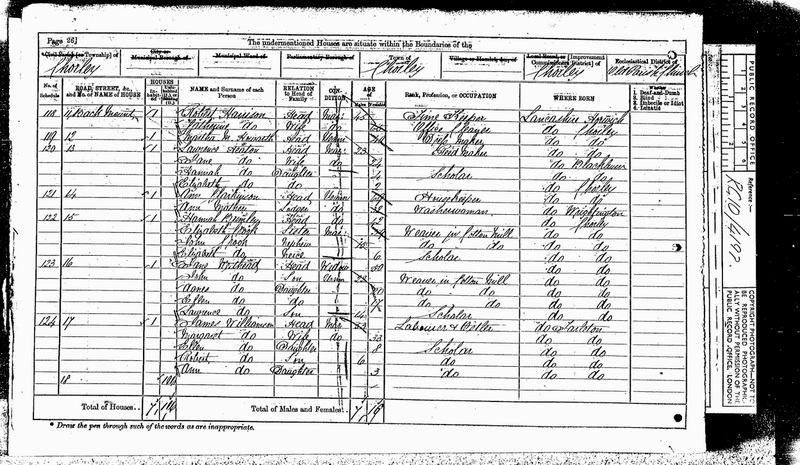 The second census page below confirms this was the Tap and son Herbert also lived there who went on to lose his life in the Great War. Herbert DUXBURY had a serial number of 243391 and served as a Private in the 4th / 5th (TF) Battalion of the Loyal North Lancs. 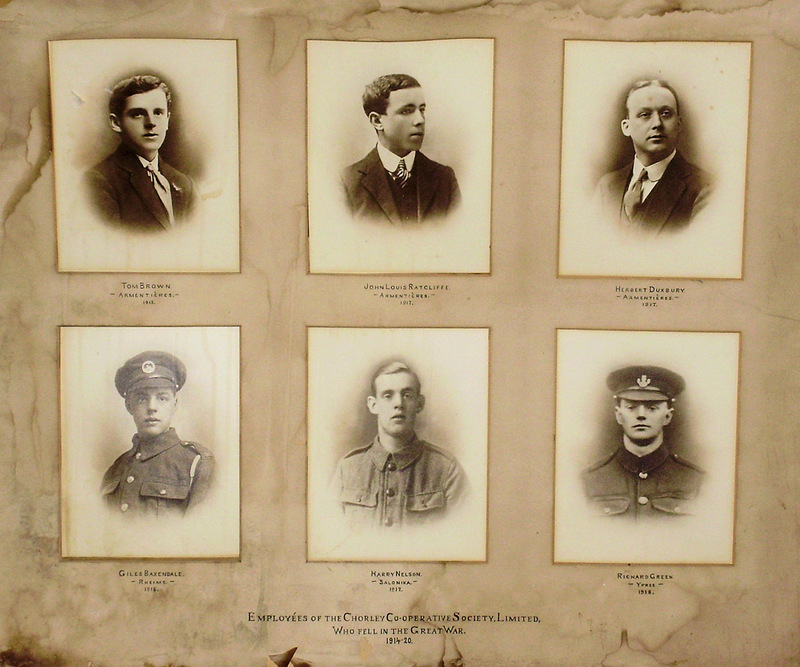 Regiment – more than likely he joined up with his work mate John Ratcliffe (above), a common occurrence at the time. He too is buried at the Cite Bonjean Cemetery in Armentieres (grave VII B 32), having been killed in action near to the town. 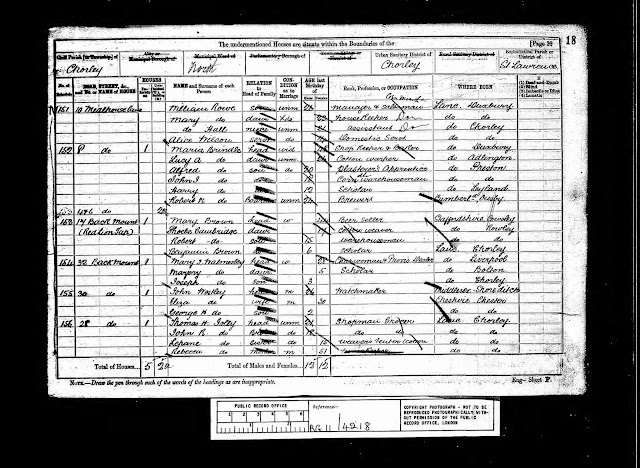 Chorley born, Herbert worked as a Clerk and lived with his mother at 48 Gillibrand Street in Chorley. He was aged 28 when he enlisted in the town on the 8th December 1915, being mobilized on the 3rd March 1916; he landed in France on the 13th February 1917.